Did you know that mosquitoes are responsible for more human deaths than any other living creature? 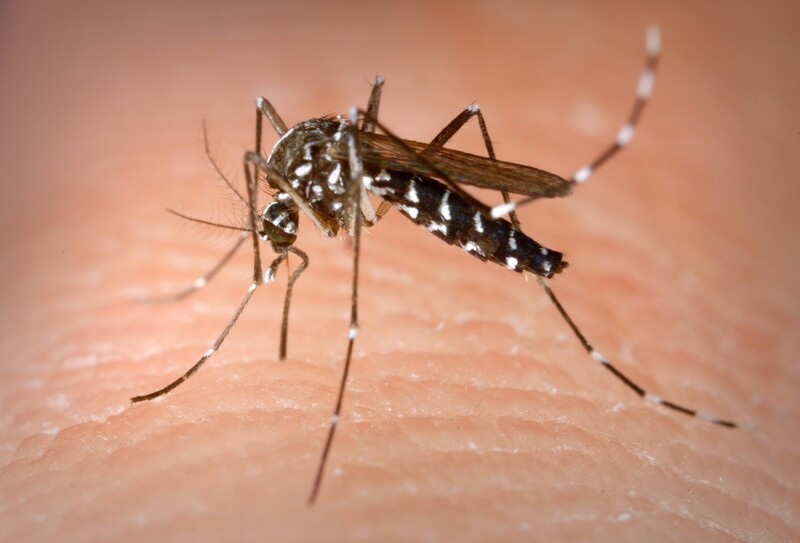 Besides leaving people itching and scratching, mosquitoes can transmit a host of diseases such as malaria, encephalitis, and dengue fever, just to name a few. One way to prevent mosquito bites is to cover up. But, we all know it isn't fun to play outside with every inch of your body covered up. This is why repellents are commonly used to keep mosquitoes away. However, a lot of repellents on the market today contain toxic chemicals such as DEET, a neurotoxin. Like many people, the thought of spraying such a toxic chemical on my skin disturbs me, not only because I have sensitive skin but also due to the dangers associated with neurotoxins. Fortunately, there are safer alternatives that are as effective as chemical-based repellants. Natural mosquito repellents based on oil of lemon eucalyptus (OLE) and catnip oil are my favorite alternatives. 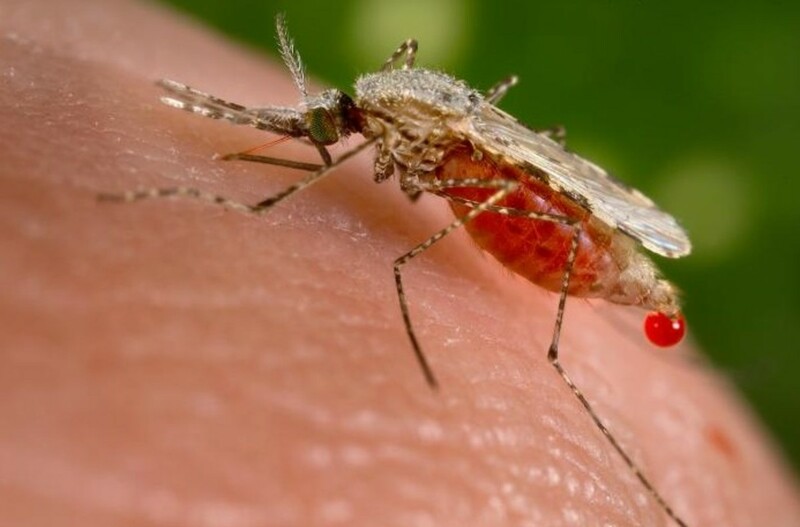 Did you know only female mosquitoes feed on blood? While male mosquitoes are content with fruit and nectar, lady mosquitoes need blood to produce eggs. Oil of lemon eucalyptus (OLE) works well for repelling mosquitoes. It can be found in small quantities in the leaves of the Eucalyptus citriodora tree (lemon eucalyptus tree). OLE is distilled from these leaves to make a liquid with a high concentration of the active compound which is used in insect repellents. According to the CDC, OLE is an effective natural mosquito repellant and provides protection similar to low concentrations of DEET. 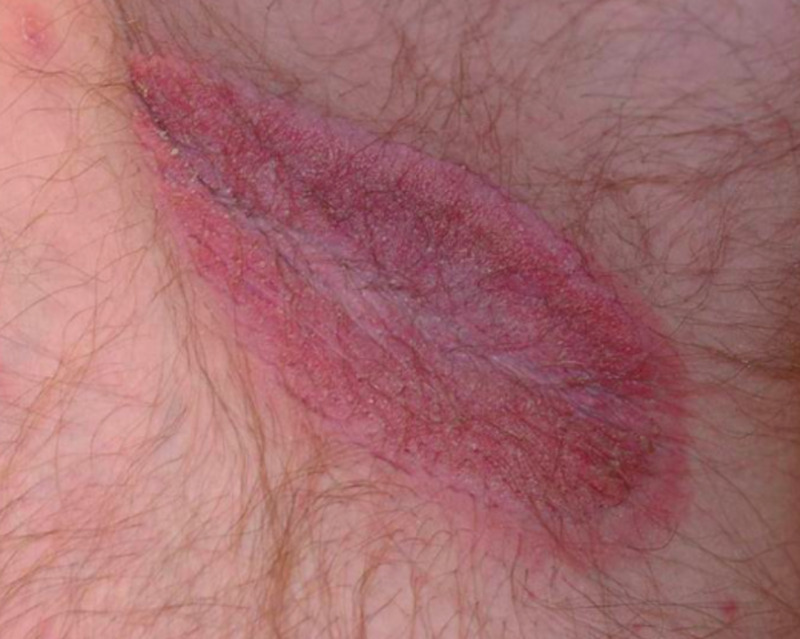 OLE is recommended by the CDC for use on skin and clothing . It is EPA-registered. This means that it has been reviewed and approved by EPA as being effective and safe for human use. It has a protection time of up to 6 hours  and should not be used on children less than 3 years old. While cats are irresistibly drawn to catnip, mosquitoes hate it. Catnip oil is extracted from catnip plant through distillation. Researchers from the Iowa State University found the active compound (Nepetalactone) in catnip oil to be several times more effective than DEET . Catnip oil is registered by the EPA for protection from mosquito bites. According to the EPA registration data, some mosquito repellents that use catnip oil as an active ingredient are highly effective and can offer up to 15 hours of protection against mosquito bites . Which type of mosquito repellent would you use? Each repellent has a different protection time. Generally, the higher the concentration of the active ingredient, the higher the protection time. It is therefore important to check the label of your repellent to make sure you reapply accordingly. That said, there are other factors that can influence the result or protection time of repellents. These include temperature, sweating and water exposure. Plus, some people just turn out to be more palatable to bugs than others. Contrary to popular belief, most anti-mosquito plants or oils have only very little effect against mosquitoes. However, there are a few that are as potent as some chemical-based repellents. So why not try making your own homemade mosquito repellent? When making your own mosquito spray, be sure to choose the active ingredient carefully. If you know what to do, you can quickly and easily make your own natural mosquito repellent using an essential oil that works well. The video below demonstrates this using citronella oil. A carrier or base oil is used to dilute the essential oils. Citronella oil offers protection only for a short period of time. So be sure to reapply every 30 to 60 minutes to keep mosquitoes at bay while you enjoy your tea party outdoors. I use my homemade spray just before going out for a short walk. There are a few natural repellents that can provide long-lasting protection against mosquito bites. Repellents based on OLE and Catnip oil have protection-times ranging from 6 hours to 15 hours. Pick a repellent that is safe and effective, so that you can enjoy the outdoors knowing that you are protected from mosquitoes and the diseases they may transmit. Keep in mind that like all repellents, you have to reapply accordingly. If it wears off and you fail to reapply, you know what will happen. Be sure to follow all precautions and directions on the label of your product. Warmer temperatures, more rainfall, and standing water often mean more mosquitoes. You can not rely on spray alone to effectively combat mosquito-borne diseases. You have to take additional precautions to protection yourself and your family. One of the best ways is to reduce the mosquito population in your area. Get rid of standing water around your house. 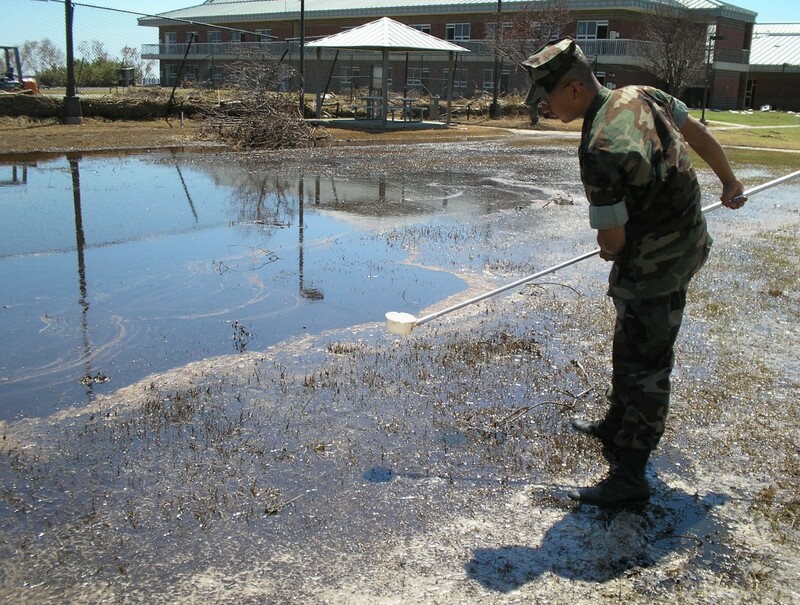 Stagnant water is a perfect breeding ground for mosquitoes. Remove old tires, aluminum cans, toys, plastic covers, flower pots, garbage and any containers that can collect water. Be sure to change the water in bird baths and rain barrel at least once a week. Treat swimming pools and keep them circulating. 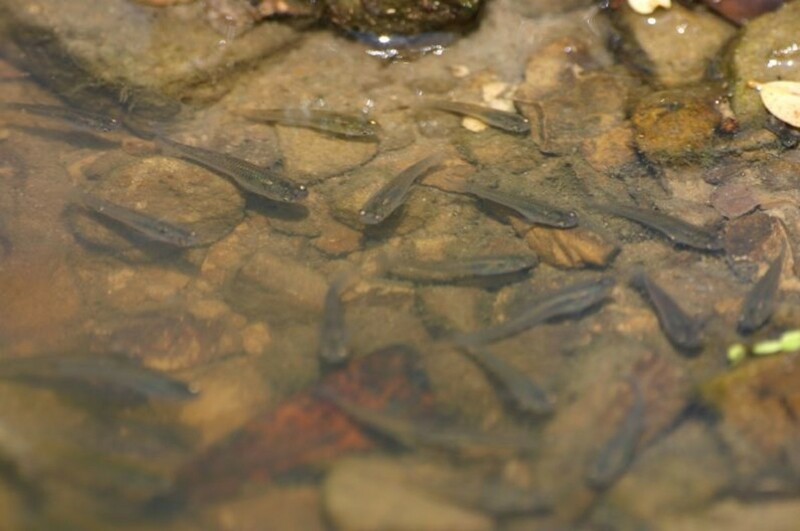 Control of mosquito larvae can be accomplished in several ways – You can try adding some live mosquitofish in your pond. 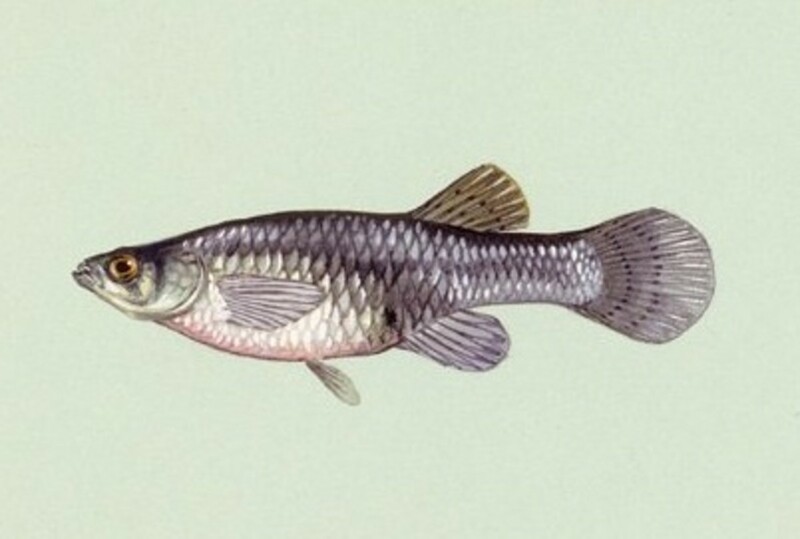 A mosquitofish, commonly known as gambezi (scientific name: Gambusia affinis) can feed on one hundred mosquito larvae in a single day. Imagine what a few gambezis would do. While you treat or remove mosquito habitats and breeding grounds, ask your neighbors to do the same. Cover up wisely. If you are going to an area with a lot of mosquitoes, make sure you wear long pants and long sleeves. Minimize the amount of exposed body parts as much as possible. Make your house mosquito proof. Install screens to prevent mosquitoes from entering. Fix damaged screens as soon as possible to minimize the chance of mosquitoes entering your house. 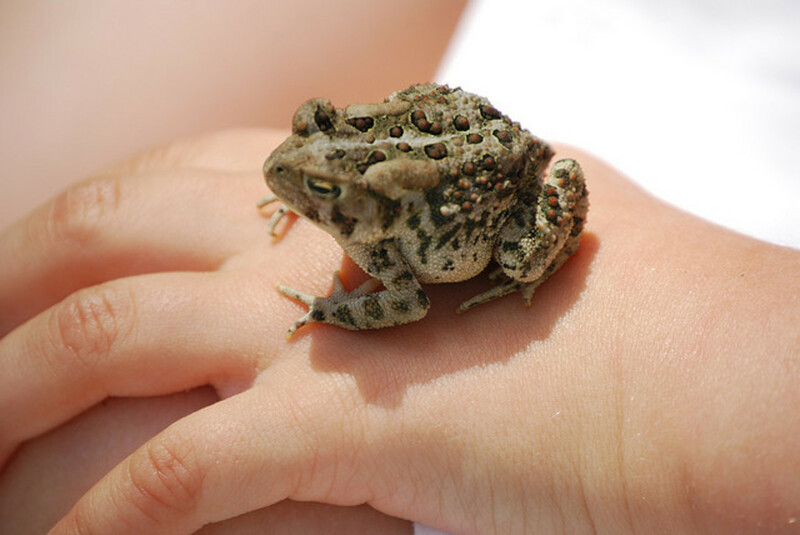 Use only repellents that are EPA-registered. Make sure you read the labels and follow the instructions in order to use them safely and effectively. Avoid going outdoors from dusk to dawn when mosquitoes are most active. Especially when there is a warning on mosquito-borne diseases. Replace your outdoor lights with yellow ‘bug’ lights – these lights are not repellents, they have been found to attract fewer mosquitoes and hence reduce the biting. FullofLovesites, I am glad you find this page helpful. Thanks! I have always used different kinds of off and insect repellents .If I can have the same protection without harmful chemicals I am healthier and happier. Thank you for tips. I live in a hot and humid climate where mosquitoes exist. I found out too that wearing dark clothing also attracts them. Thanks for sharing this. I've been worried about the chemicals I've been spraying on myself to keep the bugs away. I have heard that mosquitoes are one of bat’s favorite meals. Several of these bats can make quite a dinner on your insect population. Thanks for stopping by and sharing. I appreciate it. Bat boxes are another great way to cut down on mosquitoes. 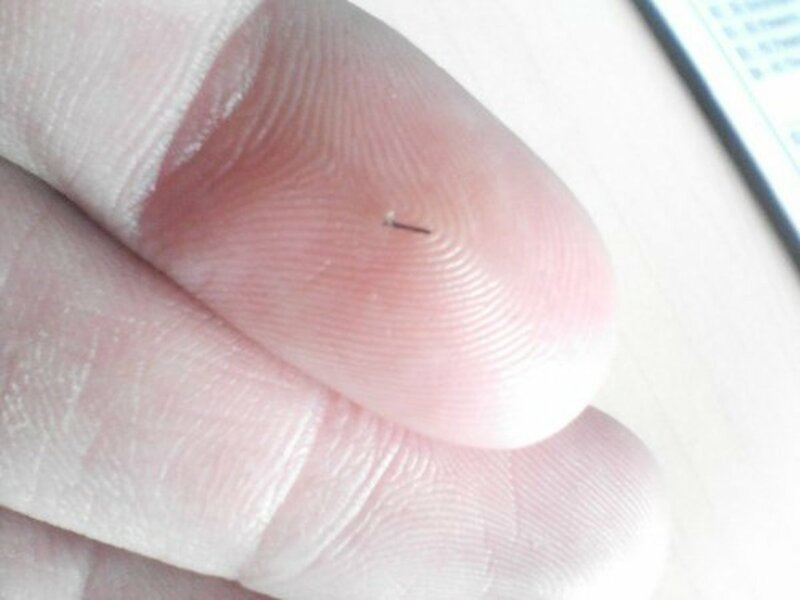 It's amazing how a blind creature can catch something so small. Nice blog!